MHz Solutionz - Your Complete Technology Solution ! Welcome to MHz Solutionz, Inc. ... we have the right solutions for all of your technology needs! Our experienced technicians can assist you in finding the latest technology to fit any budget. Our highly trained and certified technicians have been serving the North Central Florida area with over 11 years of experience in computer and electronics service, sales and repair. Here at MHz Solutionz, computer repair is our specialty. Our expert technicians can help you solve any computer problem. 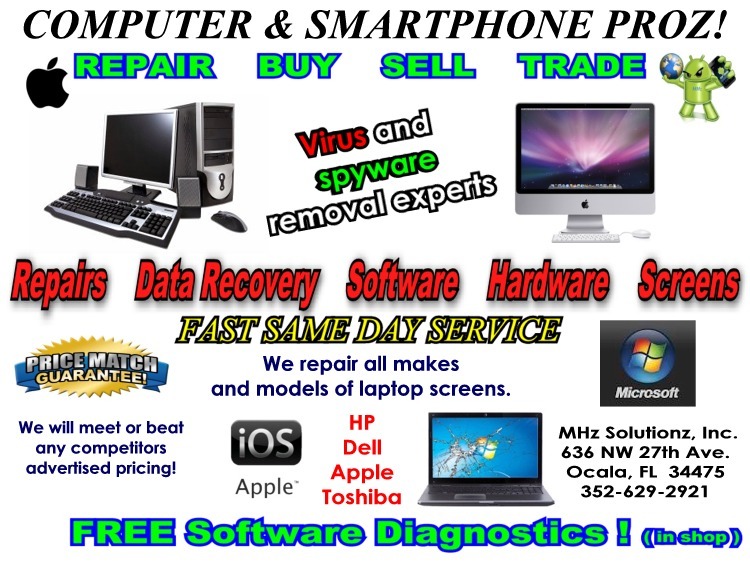 We provide repair, virus or spyware removal, upgrades, and data recovery. We also repair all brands of laptops, including screen replacements. And if you are shopping on a budget, check out our line of fully reconditioned laptop and desktop computers. 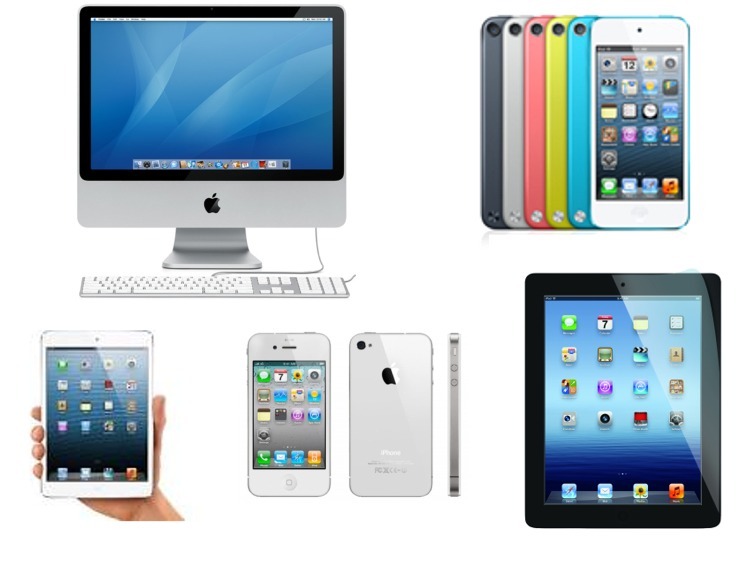 Still trying to decide which Apple device is right for you? Let our certified and courteous Apple technical experts help you to determine which iPhone, iPad or Mac computer will best fit your needs. And if you are already own an Apple product, we offer full service and repair on all makes and models... along with screen replacements, upgrades, and programming. Looking for a new Point Of Sale system? Let our friendly and professional sales staff guide you through selecting a POS system that will work for you...as well as provide you with state of the art programming, technical support, setup and installation. 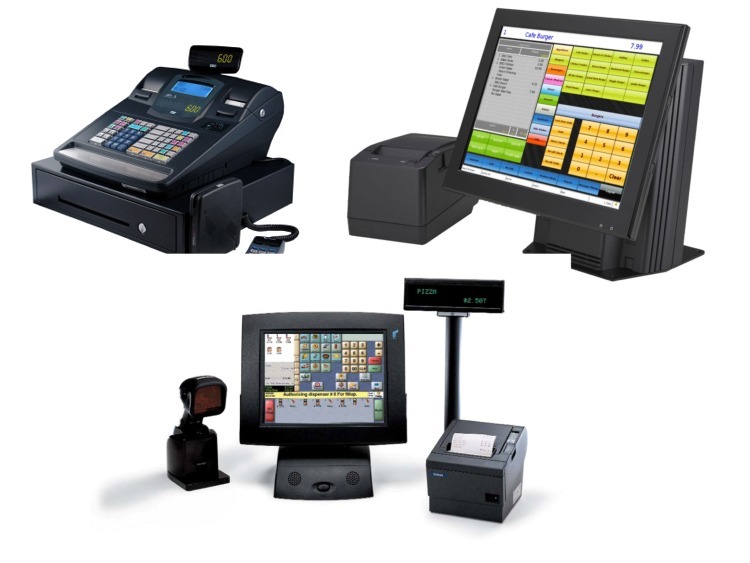 MHz Solutionz Inc. also carries a full line of stand alone cash registers, parts and supplies. Our 24/7 online and telephone support will help you keep your business up and running ! From the latest in Apple products to the most basic of computer repair, let MHz Solutionz be your one stop source for the newest technology that will keep you moving ahead!